Chase Petersen is a new aspiring director and producer that is bringing back a Christmas favorite from Logan’s Christmas Series last year. He has had the wonderful opportunity to work with Logan during their summer series as well and direct a variety show called A Night on Broadway. Chase is currently producing and directing another Christmas concert in Davis County that features a full choir and orchestra, along with soloists Madilyn Paige from NBC’s The Voice and BYU Vocal Point member Kyle Lemperle. Chase looks for talented performers to share the stage with him to create an exciting and professional atmosphere for the audience, and is always seeking new talent as it comes his way. It will be an excellent program. VOICES OF LIGHT choir is a volunteer, community-based choir from Pocatello, Idaho. This choir was started a year and a half ago by director Sheri Not Help Him. Now its 40-plus voices sing year-round with the purpose of sharing music about our Savior, Jesus Christ. 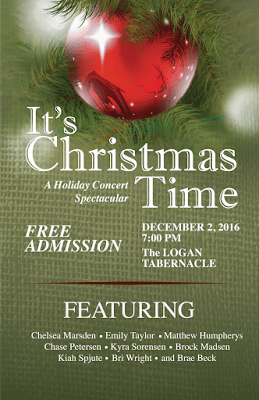 They have performed twice before here at the Logan Tabernacle, and we welcome them back for this Christmas performance. Voices of Light choir will be singing contemporary settings of Christmas music, including traditional favorites and original music by composer David Hassan. They will also utilize talents of choir members for solo, ensemble, and instrumental additions to the professional sound of the choir in presenting a moving and entertaining program. You will enjoy the energy and spirit of this group to enhance your Christmas experience. 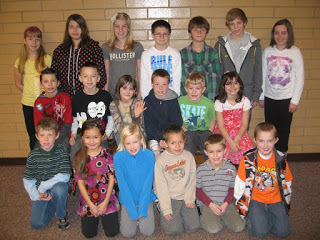 Take some of the most delightful children on the planet and teach them some of the most beloved music and you have the wonderful, spirited program that the Ellis Elementary children will share with Cache Valley. There was not an empty seat in the Tabernacle last year as these children presented one of the most popular programs of the season. 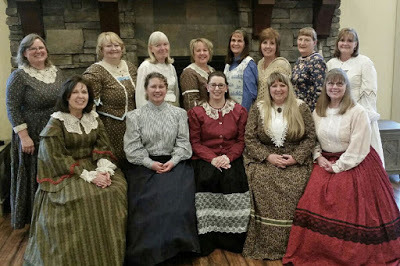 The Cinnamon Creek Folk Singers are a group of thirteen women from Northern Utah who for twenty-four years have arranged, performed, and shared their love for traditional Western Pioneer, Railroad, and American folk songs. The group was created to preserve and promote the national and regional folk music heritage. Traditional instruments used during their programs include the mountain dulcimer, fiddle, bodhran (Irish) drum, guitar, concertina, tin whistle, banjo, folk bass, harmonica, and washboard. Cinnamon Cinnamon Creek Folk Singers will be performing a Patriotic Christmas on December 7, Pearl Harbor Day. Always a popular group they will be performing such favorites as White Christmas, Military Medley, The Holly and the Ivy and I’ll Be Home for Christmas. The Towne Singers is a community choir that rehearses in Logan, Utah. It was formed in 1966 by Gene Tueller; this is the choir’s 50th year! 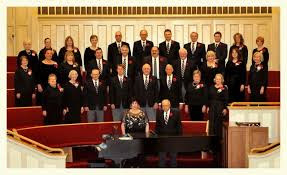 The Towne Singers is Cache Valley’s oldest mixed choir. We welcome new members to join our positive, supportive environment, and we work hard together to create quality, uplifting music. Gary Poore was the former director and now the choir has two new directors this year: Aubrey Taylor and James Prasek. The choir is also grateful to continue to be accompanied on the piano by Terri Duncombe. We hope you enjoy our Christmas Concert, Carols of Joy! 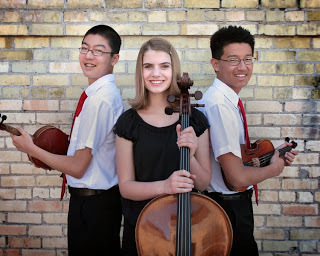 The RED Trio is made up of Logan High School Seniors Raymond Li (viola), Emma Cardon (cello), and David Kim (violin). This dynamic ensemble has been performing together since 2010. They recently were chosen as a winner of the 2015-2016 Cache Valley High School Chamber Music Ensemble Project to perform on a concert with the Cecilia Quartet in February 2016, and won that competition in 2014-2015, performing with the prizewinning Dover Quartet in March 2015. In 2016 and 2015 they won a Superior rating at the State Solo and Ensemble Festival. They have performed extensively and are not to be missed. Very gifted young adults! TUBACHRISTMAS is a registered trademark of the Harvey Phillips Foundation, founded by renowned tuba player, the late Harvey Phillips, in 1974. Annual TUBACHRISTMAS events are held in various cities throughtout the United States, as well as international locations. The purpose of these events is to promote tuba and euphomium music by providing an opportunity for tuba and euphonium players of all different ages and skill levels to get together and perform Christmas music arranged specifically for those instruments. Younger players benefit from playing with older, more experienced players. Many players play at multiple events annually. 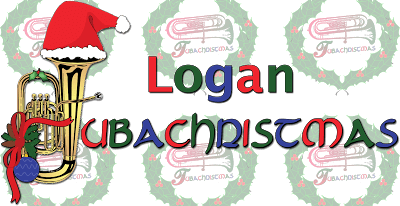 The first TUBACHRISTMAS event held in Logan was in 2009, and events have been held in Logan every year since then. More information about TUBACHRISTMAS at http://tubachristmas.com. Great Christmas music done in an unusual way. It will be a delightful evening.